When you are looking for a fireplace mantel to fit in with your individual style, there are so many options from which to choose. Selection ranges from traditional styles like British Colonial to rustic designs, from the increasingly popular French country style to more modern and contemporary designs. Even with all of the available choices, you may not be able to find the look you want. SoCal Fireplace Mantels, provider of custom fireplace mantels in Orange County, can help by creating a mantel that is custom designed uniquely for you. You may have already gone through a lot of effort to find just the right furnishings for your home or business office. Finding the right mantel can put the finishing touches on any room, so it is important to choose a fireplace mantel that not only fits in well with the look you are working to achieve, but also suits your personal style. When deciding on a custom created fireplace mantel, you may wish to consider factors such as material, color, and design features like angles or curves. You might like the detail of a French country mantel, but prefer a more contemporary look. When creating your own mantel, you can combine style features. 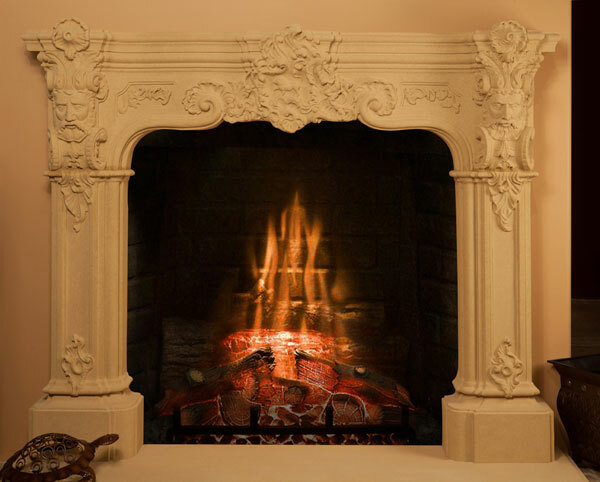 SoCal Fireplace Mantels offers a huge selection of mantels, including contemporary fireplace mantels in Orange County. If you cannot find what you are looking for, you can speak with a design expert to help create a custom fireplace mantel just for you.